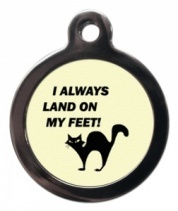 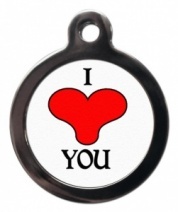 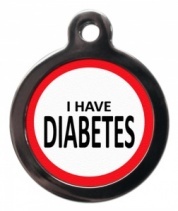 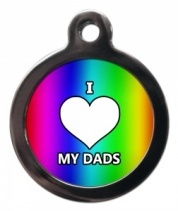 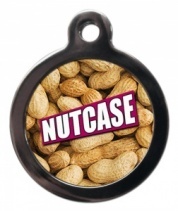 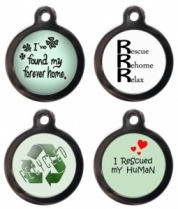 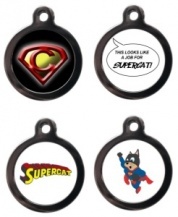 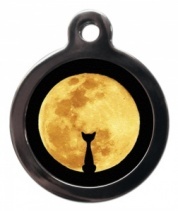 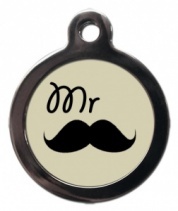 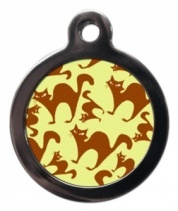 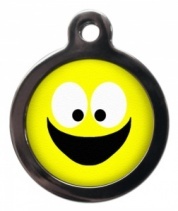 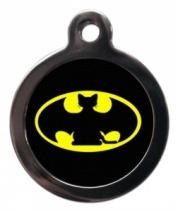 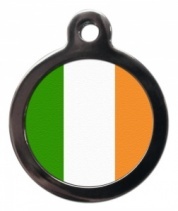 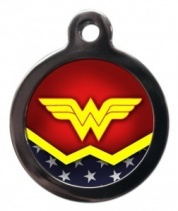 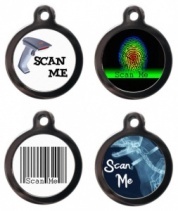 PS Pet Tags use a different method of personalising cat ID tags using modern technology. The text is not engraved onto the surface, as traditionally done, but it actually penetrates the surface of the tag making it permanent, crisp and clear. These tags are made in their Devon workshop within 2 working days of receiving the order and will dispatched to you by Royal Mail second class post so please allow a week for it to arrive.